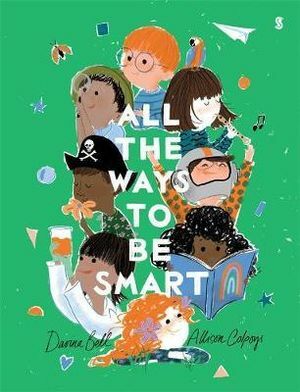 All the Ways to be Smart by Davina Bell and Allison Colpoys is an utterly delightful ode to all the unique and wonderful qualities that make children who they are. 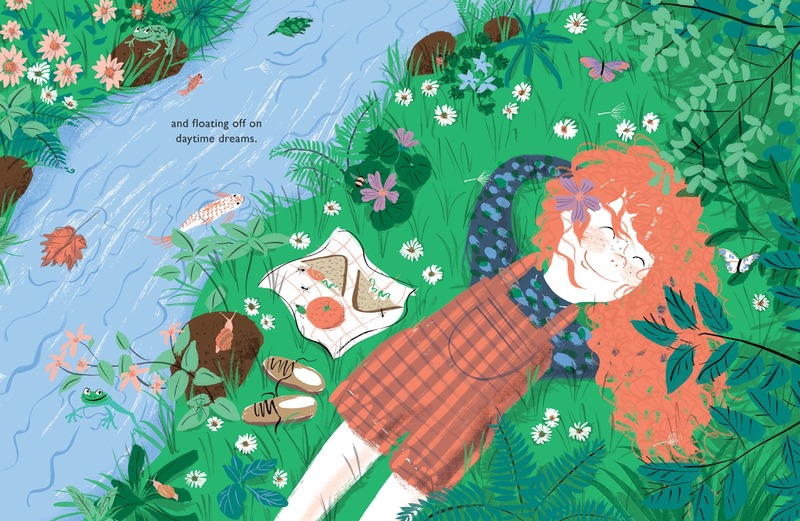 From the award-winning creators of The Underwater Fancy-dress Parade and Under the Love Umbrella, this stunning picture book is packed full of vibrant illustrations and inspiring messages. Smart is not just ticks and crosses, smart is building boats from boxes. 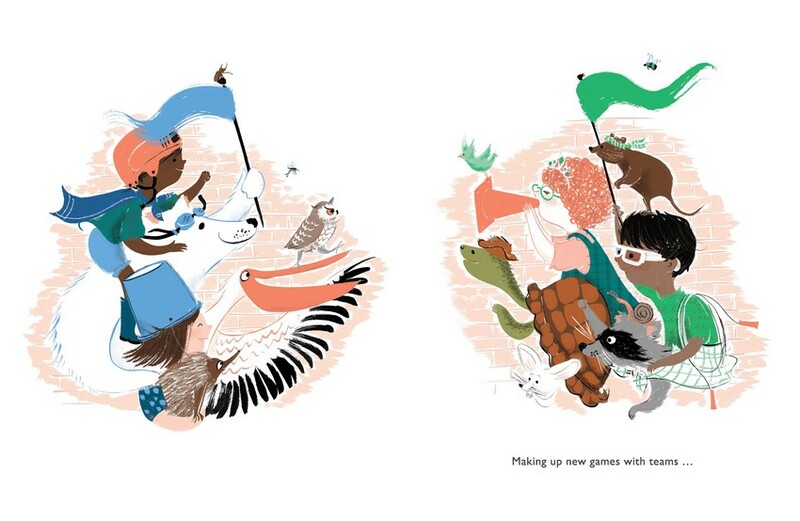 Painting patterns, wheeling wgaons, being mermaids, riding dragons. 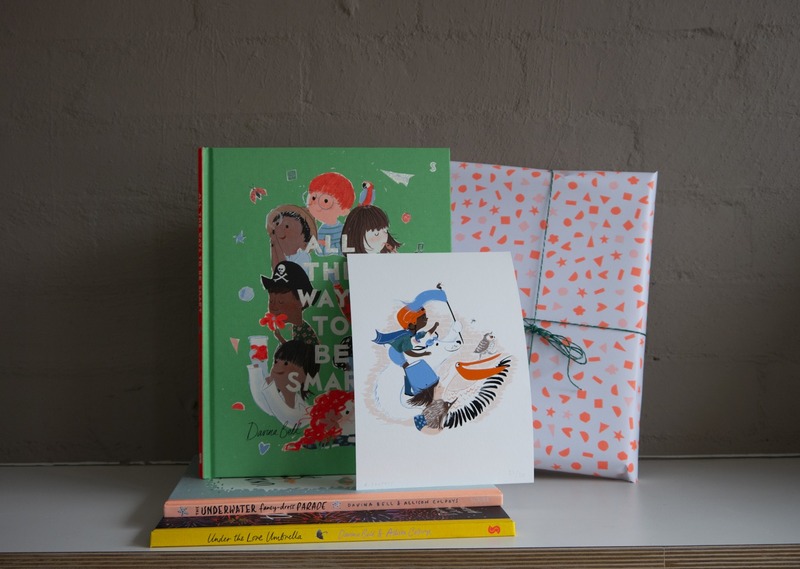 Everyone at Booktopia has fallen in love with this wonderful hardcover picture book. It really is a perfect Christmas gift! 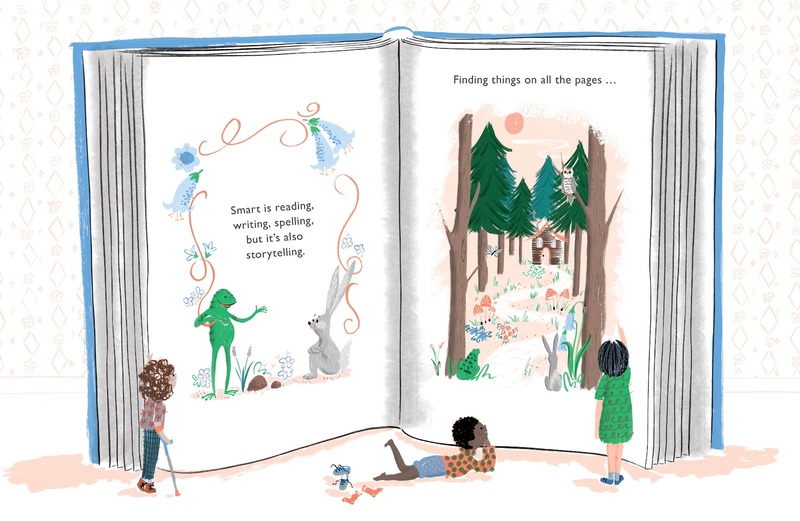 Playful, empowering, lighthearted, entertaining and so very charming – All the Ways to be Smart is really something special. This is the kind of book that would make a perfect gift for every child. No matter what talents your child possesses or what their interested might be, this is a book that can help them appreciate and celebrate their own unique brand of “smart”. previous postREVIEW: Milkman by Anna Burns next postBOOK NEWS: Robotham TV show announced, Looking for Alaska casting news and Kiss Quotient film rights sold!